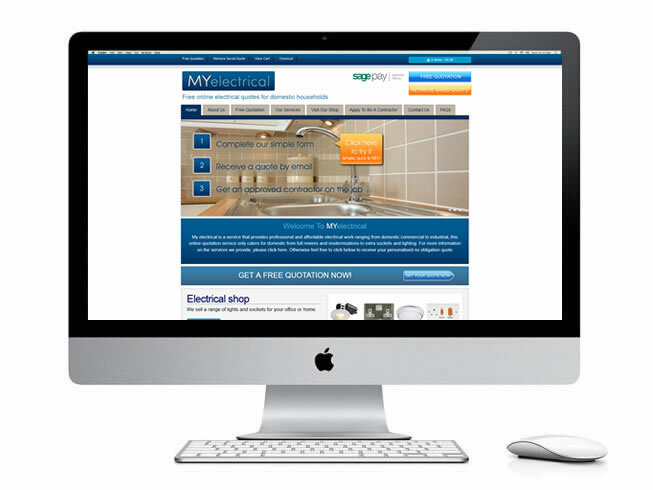 All our websites are now designed to fit mobile phone, tablets and desktops as standard. We design them to respond to the size of the screen. We can help you get online and help promote your products. Using the best content management system in the world means you'll always be in controll. 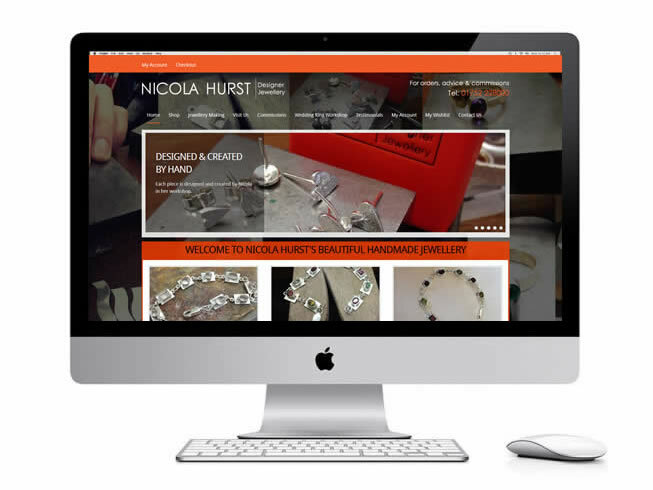 All our websites are built using the best content management system (CMS) in the world. It now powers over 17% of Internet websites. 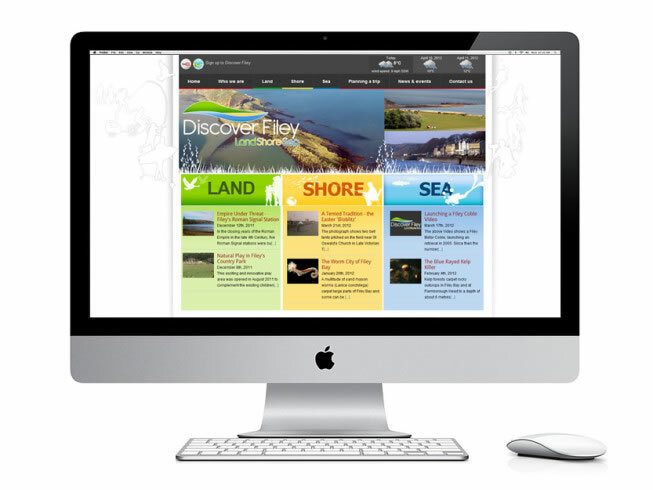 Web Design Whitby is part of Four Degrees West Limited who have been designing, promoting and developing websites for over 15 years. 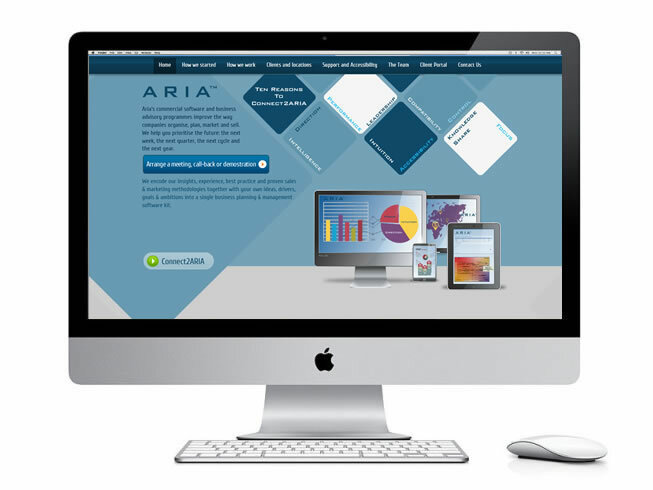 For several years we’ve been working with the best, most popular content management system in the World. It’s very simple to use and it means you are in control of your own website content online. With over 45% of visitors using mobile devices such as tablets and mobile phones it’s imperative that your web design fits and responds to the different screen sizes. 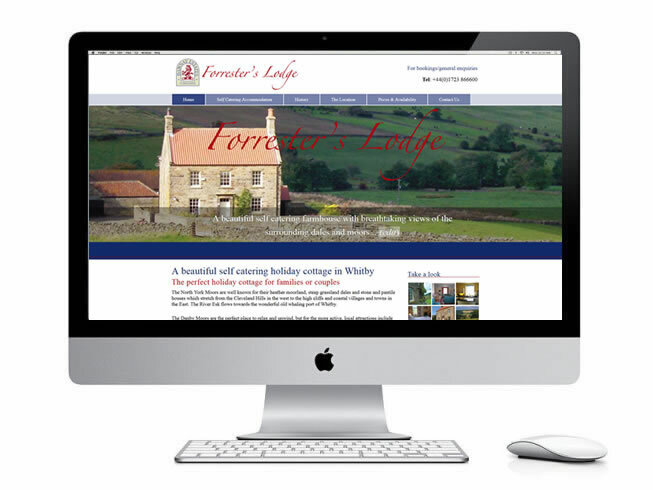 All our website designs are now made responsive as standard. Good web design is important, after all first impressions count! But you need people to find your website as well. 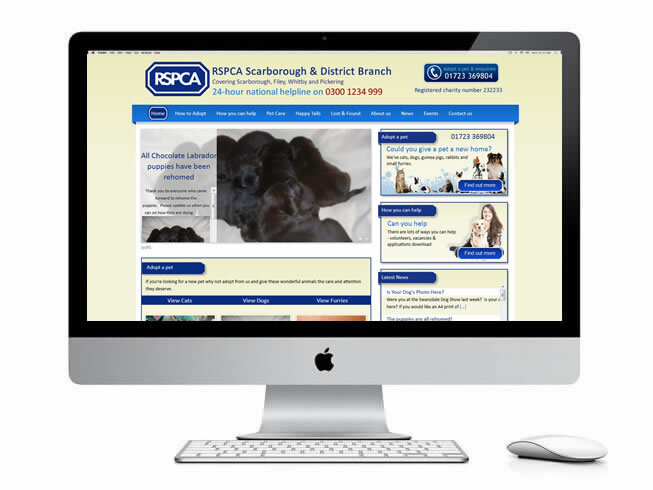 We ensure your website doesn’t just look great but is well optimised in order to have a chance of being found in major search engines such as Google. Development – your design is transferred to the World’s best Content Management System (CMS), providing you with a future proof solution and the ability to manage your own content. Promotion – marketing your website is vital to its success we spend up to three months helping to target search engines on your behalf. It can be a mine field when deciding which web design company to turn to. We welcome the opportunity to discuss our web design service and share are 15 years of experience in the industry. Four Degrees West continue to provide us with ongoing technical support, training, maintenance, hosting, and continues to design all our external creatives such as banners and adverts. We really appreciate the reliable, positive, can do approach, as well as the high standard of work we get from Four Degrees West and would not hesitate to recommend them in business.